We buy old jewelry at excellent prices. Do you have old jewelry that is no longer of use to you? 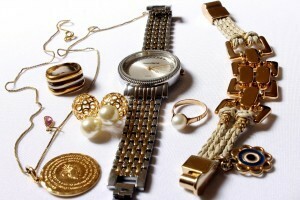 Avoid extra clutter in your home by getting rid of unwanted jewelry. If you’re holding onto old jewelry, we can offer you competitive prices for your valuables. Have the peace of mind in knowing that you’re receiving excellent prices by coming to Paul Albarian & Associates. Do you have old jewelry that you would like to get rid of, and buy something new? Out with the old, in with the new. If you have outdated jewelry that doesn’t fit your style, sell it for cash so you can have money to buy the things you’ll actually want to wear. 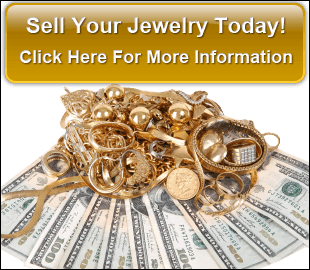 Selling old jewelry, can provide you with an extra income. We buy old jewelry at excellent prices. Our customers on Yelp! said we’re the best in town. We’ve worked with clients for over 24 years and have provided them with excellent customer service – just check out our Yelp! reviews. We purchase gold, silver, platinum and palladium items. With a a Five Star satisfactory rating on Yelp! and a A+ Rating with the Better Business Bureau. You can rest assured that you will be in good hands. We can help you sell old jewelry, and will buy it at excellent prices. At Paul Albarian & Associates, we will beat any verifiable price. As an honest and reputable business, we will offer a fair price for your jewelry items. If you have old jewelry you no longer want, come in for a free verbal appraisal and find out how much your items are worth.